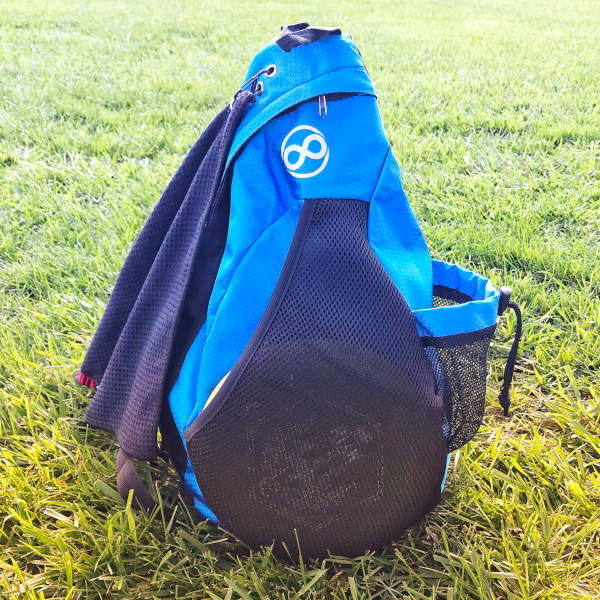 A lightweight disc golf bag is always nice for a casual round. Sometimes you’re traveling and want to throw in a few discs in case there’s a course nearby. Perhaps you’re out to work with a limited selection of discs. Or maybe you’re playing a shorter course where a full bag isn’t necessary. Whatever your reason, a small and inexpensive bag can be a great tool for beginners and advanced players alike. Infinite Discs has released such a bag with a unique feature – a sling style strap. Here’s our review of the Slinger. 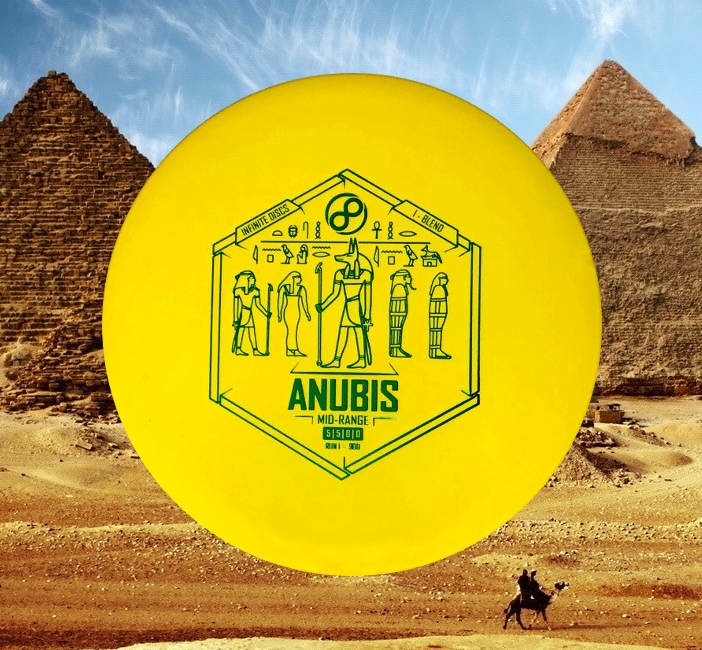 Infinite Discs adds another midrange to their lineup, the straight flying Anubis. Is that a coyote headed dude guarding the tomb? Have you ever wondered what it would be like to throw a chunk of stone? Me neither, but now we might just get our chance. Infinite Discs has brought us the Slab, a very overstable utility driver. Please warm up your arm before reading this beefy review. 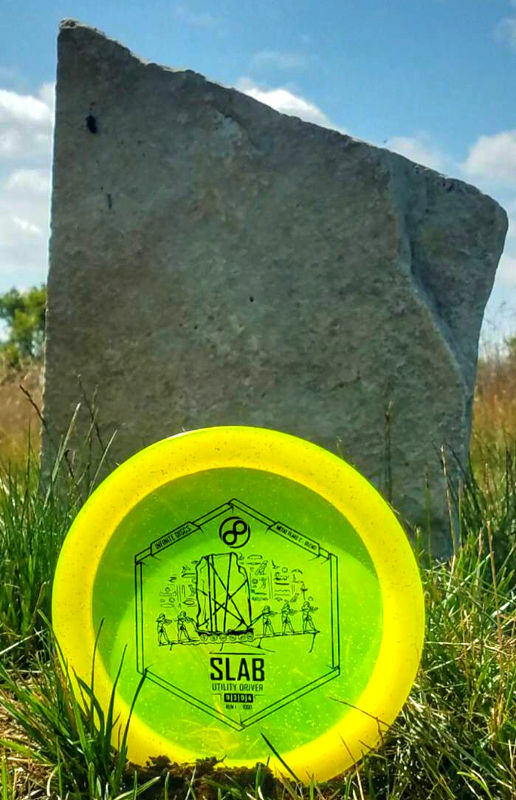 The disc golf archaeologists over at Infinite Discs have been searching for the holy grail of putters, one that is reliable for driving, approaching, and putting, regardless of weather conditions. 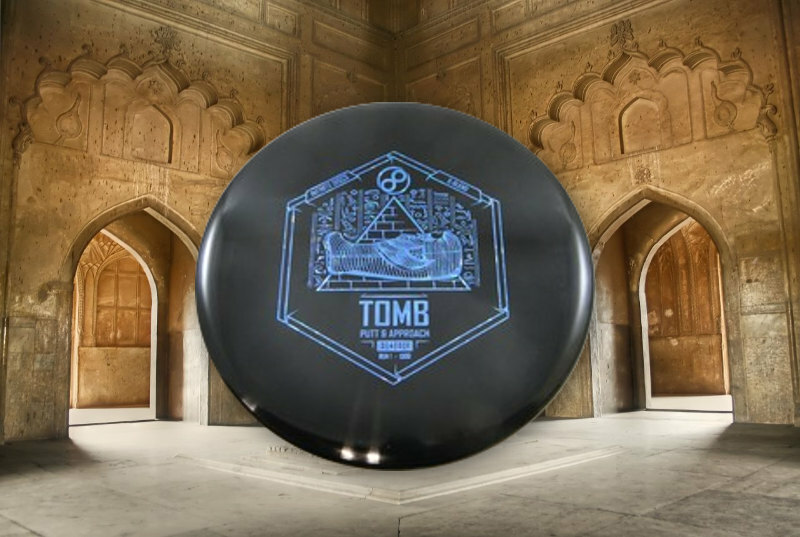 They assured me that this is one tomb you’re safe to raid. Read on to hear the results of our expedition. 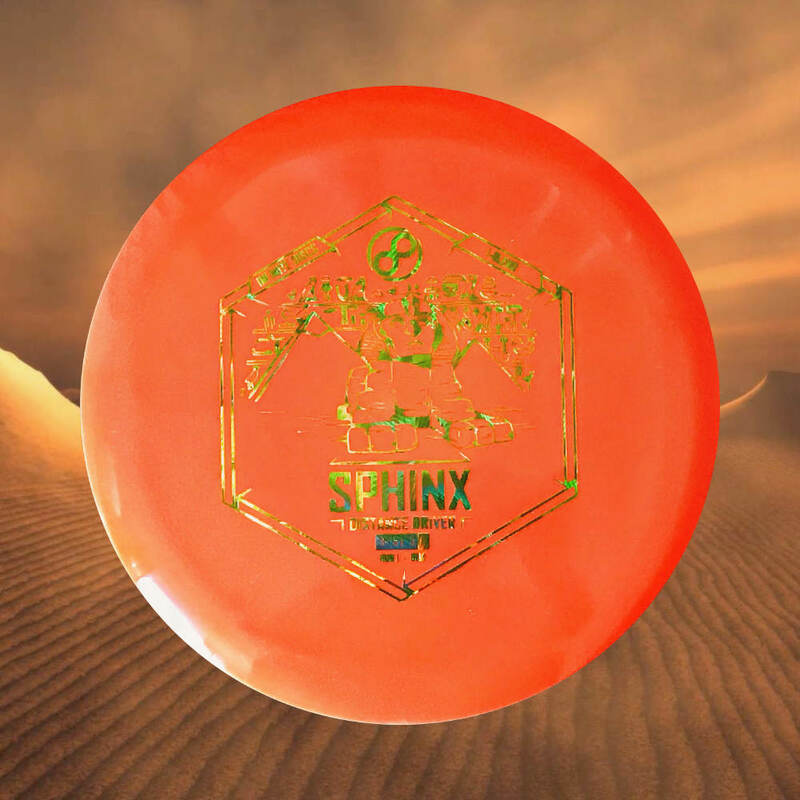 The Sphinx stands guard at the first tee asking all disc golfers a riddle: “Which disc is just one mold and yet becomes a flyer, a flipper, and a roller?” Those who answer correctly are permitted passage. The answer, of course, is an understable fairway driver – a disc that flys straight for a beginner, hyzer flips for an intermediate arm, and rolls for a big arm. 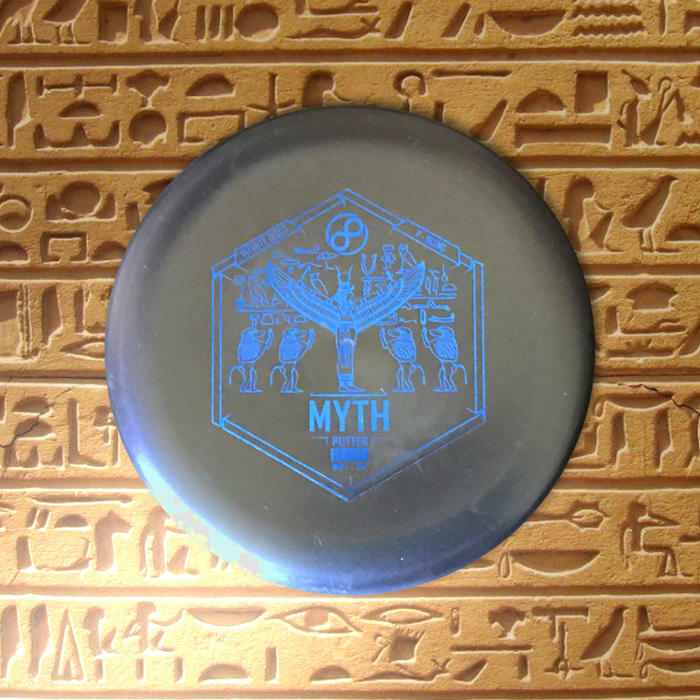 Read on for our thoughts on Infinite Discs’ most beginner friendly mold.